In this video tutorial we will show you how to dye hair in Photoshop. 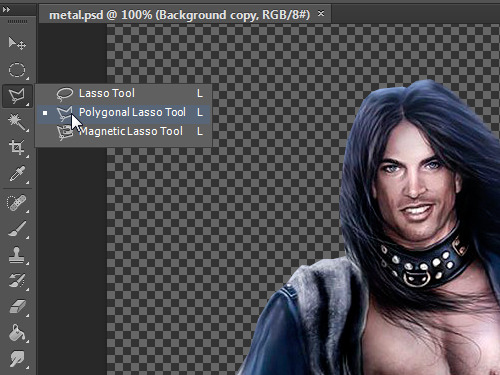 When the Photoshop is running and image is opened, go to the program toolbar and choose “Polygonal Lasso Tool”. Move the cursor to the image and select the working area. 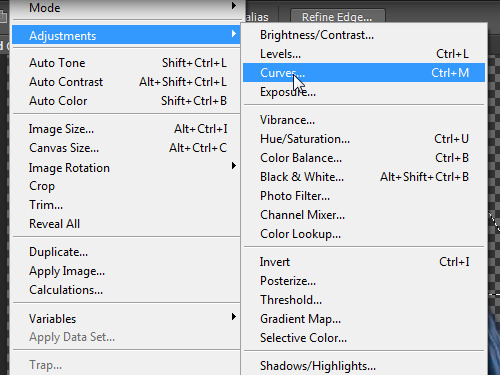 Go to the “Image” menu, select the “Adjustments” option and choose “Curves”. In the pop-up window, adjust the histogram settings for each color channel. Press “OK”. As you can see, the hair is successfully dyed to another color.